Improve your short game with an artificial putting green at your home or business. Do you wish you had your own private putting green at home? Would you like to add one to your commercial property? 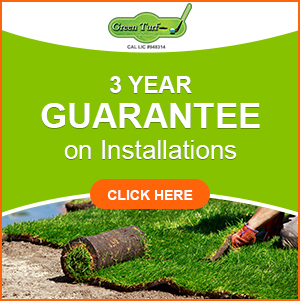 Green Turf can help you install a professional-grade putting green at an affordable price. The secret is TigerTurf’s TruePutt artificial putting green turf. This American-made product has been specifically designed to mimic the feel and roll of real grass. With high green speeds that allow your ball to react at PGA level, TruePutt can really help you improve your game. Maintaining a real grass putting green is practically a full time job. The grass would require constant monitoring, frequent mowing and weeding, and just the right amount of watering. With artificial grass, you can spend less time on maintenance and more time actually enjoying your putting green. If you had a real grass putting green, chances are your kids would be banned from the area in case their play damaged the grass. But with an artificial putting green, everyone can play. The artificial turf will be durable and resilient enough to spring back into perfect condition no matter how much you use it. 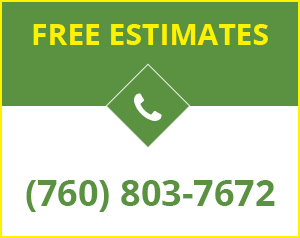 If you are interested in installing an artificial putting green, Green Turf is an excellent choice of contractor. We can handle the most challenging details, including undulations, with the utmost precision so you get exactly what you want from your putting green. Call us today at (951) 656-4150 to learn more.